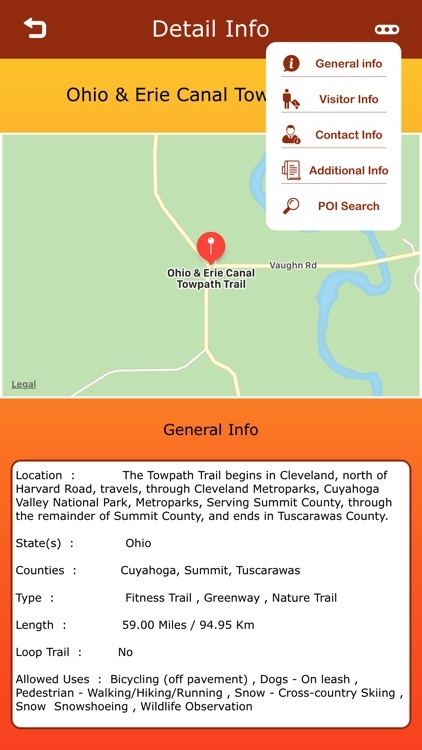 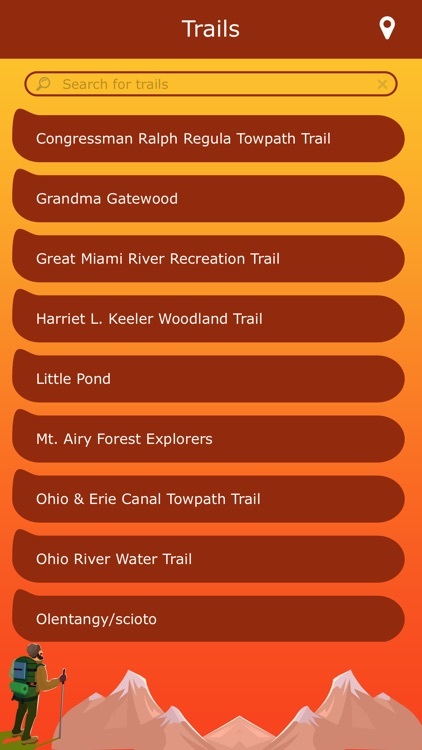 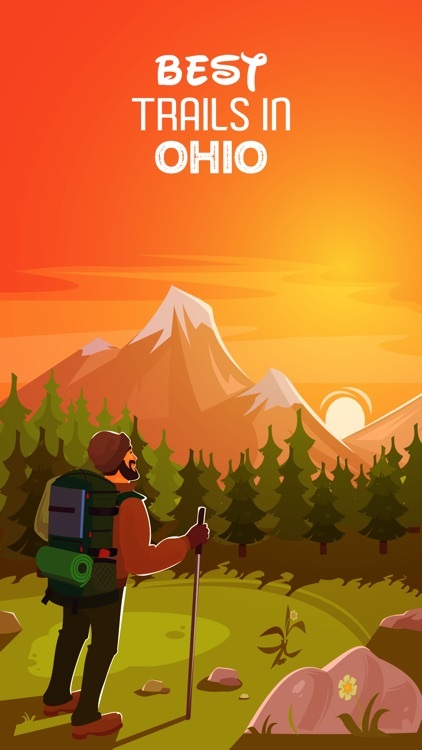 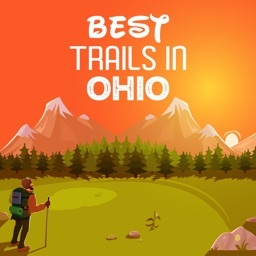 Come explore the trails of Ohio and enjoy the natural beauty of Ohio. 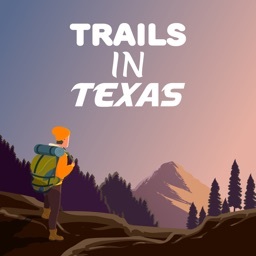 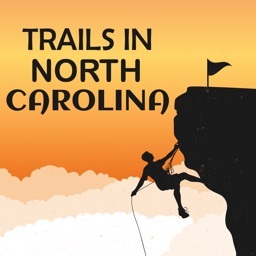 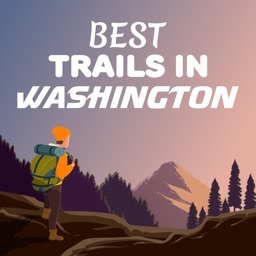 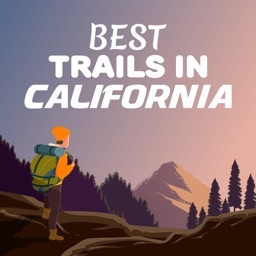 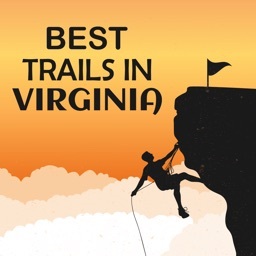 There are hiking, biking, and equestrian trails that provide every skill level with opportunities to see the diverse geology and plant and animal communities throughout the state. 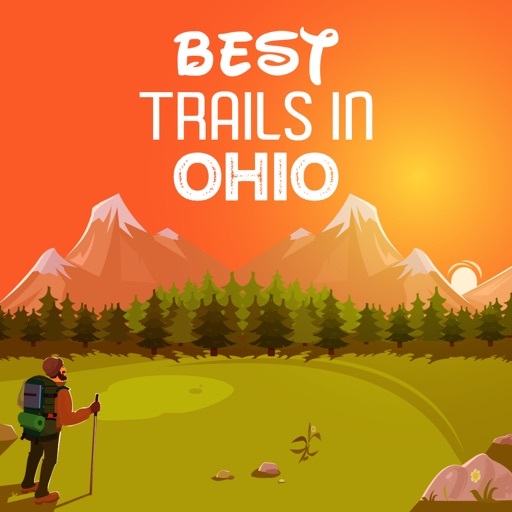 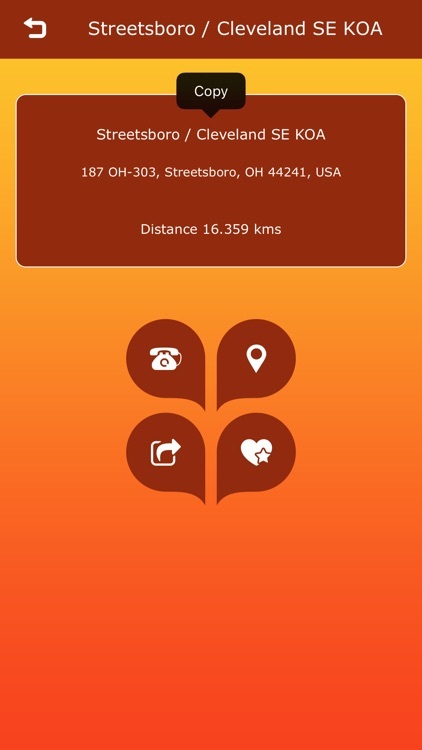 We have gathered an extensive collection of popular trails and trips in Ohio.